Renovators be very quick for this outstanding opportunity to secure a family size home on a 568sqm green title in a dress circle location. The home boast over 190sqm of covered roof area with plenty of room for the kids and dogs plus bonus kidney shaped below ground swimming pool. *Fully covered front entry porch area. *Spacious family/dine area off kitchen. *Home theater great for sports/movies. *Four bedrooms plus two bathrooms. *Master bedroom has massive WIR. *Rev cycle aircon plus solar system. *Double auto l/up garage w- rear access. 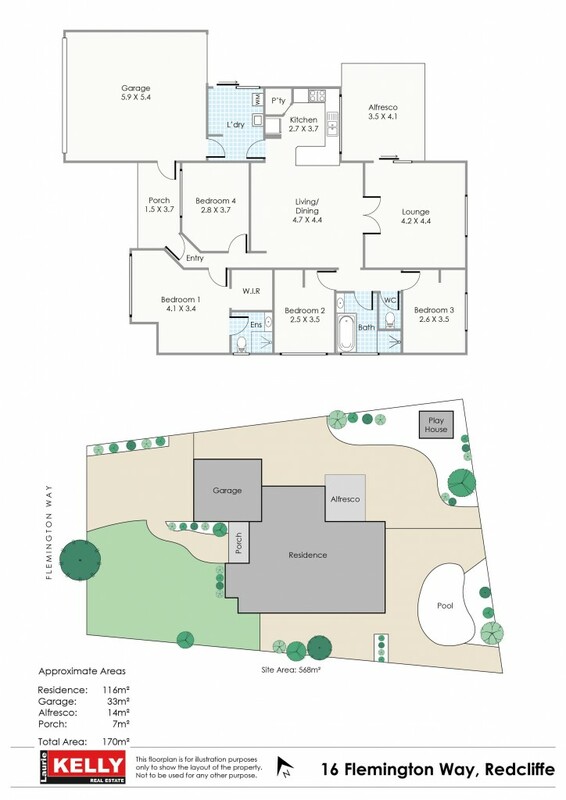 *Heaps of space for kids and dogs. *Kidney shaped below ground pool. *Walk to parks, schools and shopping.